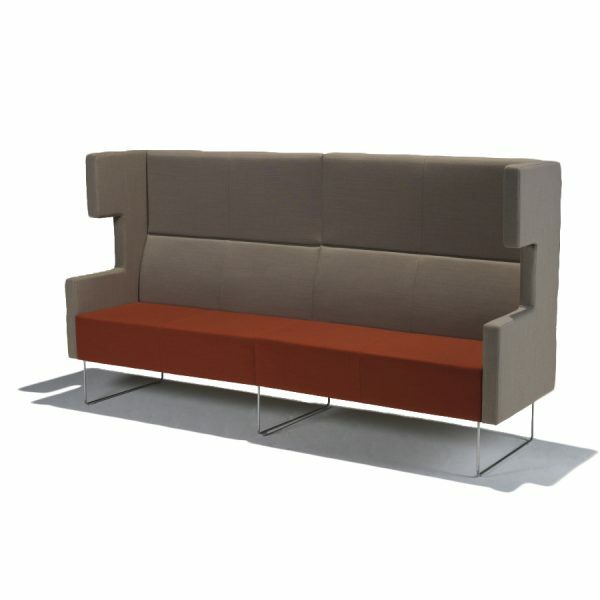 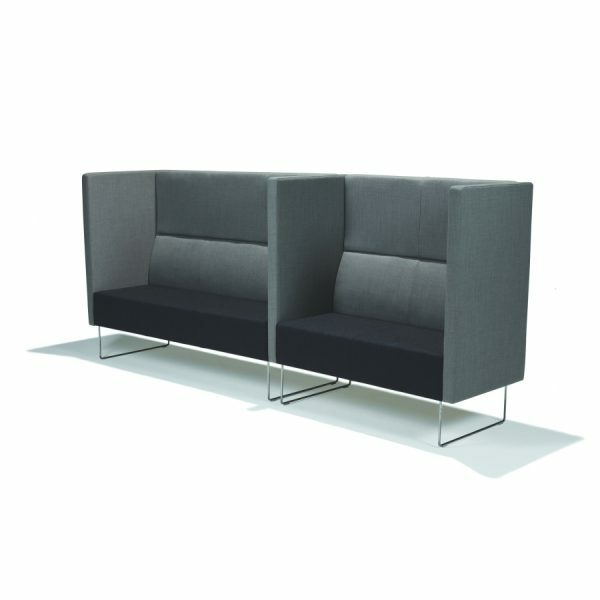 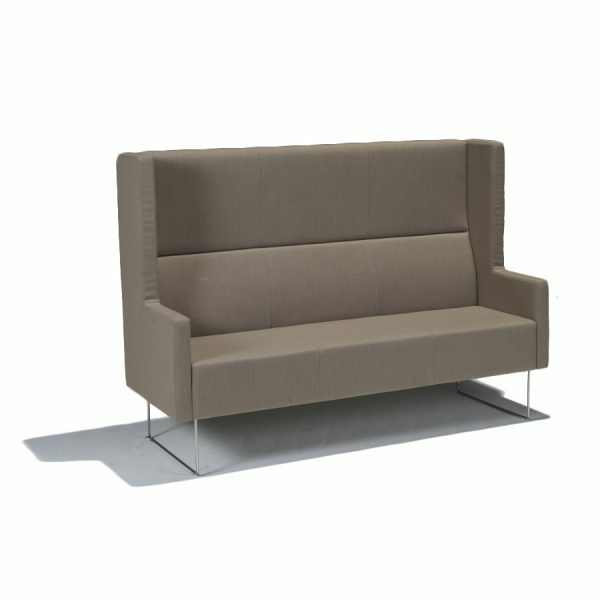 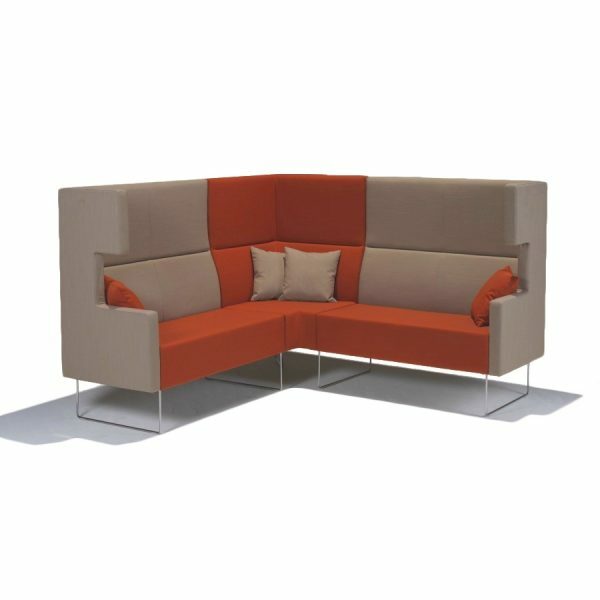 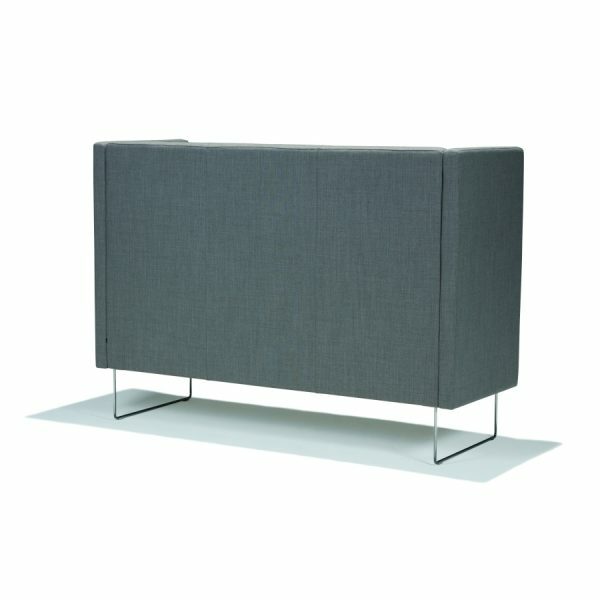 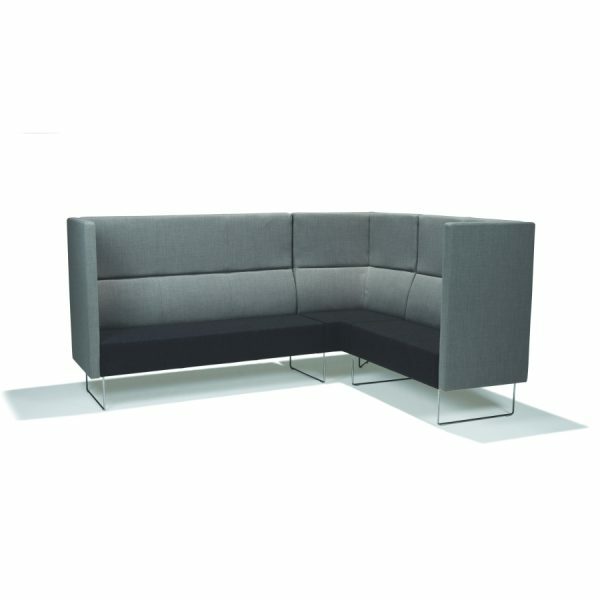 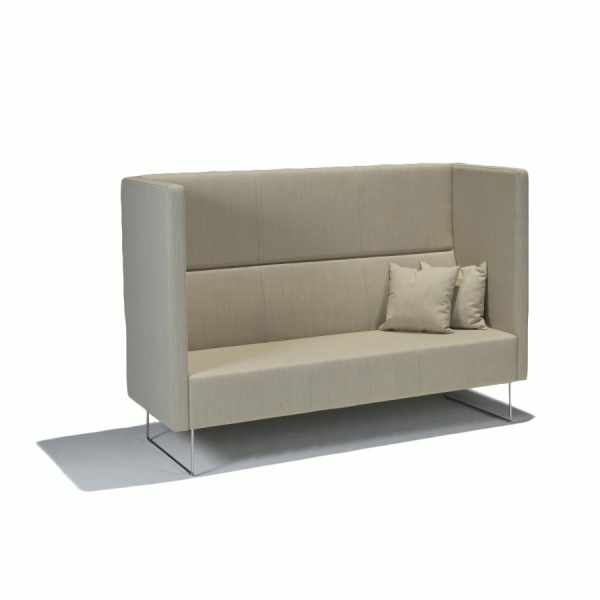 Pivot Cave collection is a modular sofa series with maximum flexibility. 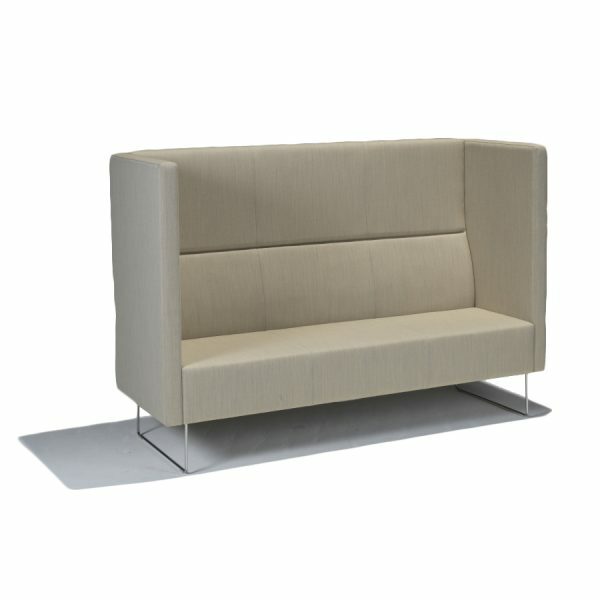 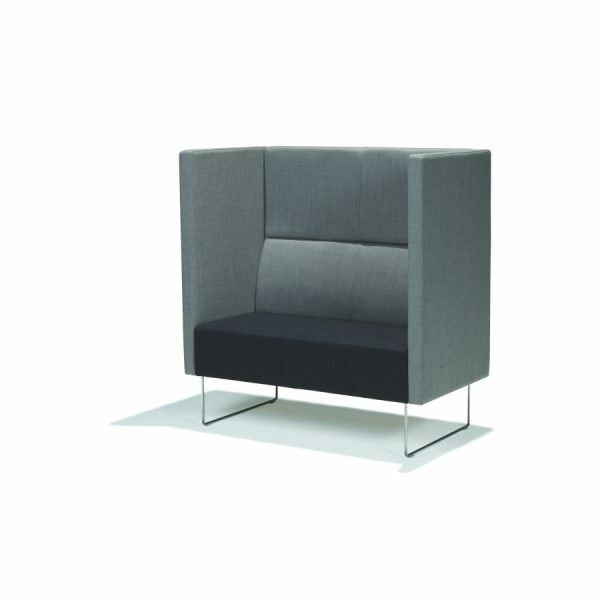 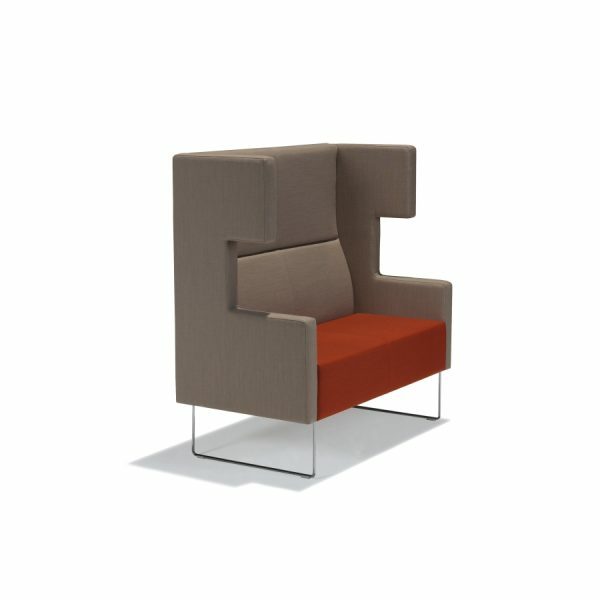 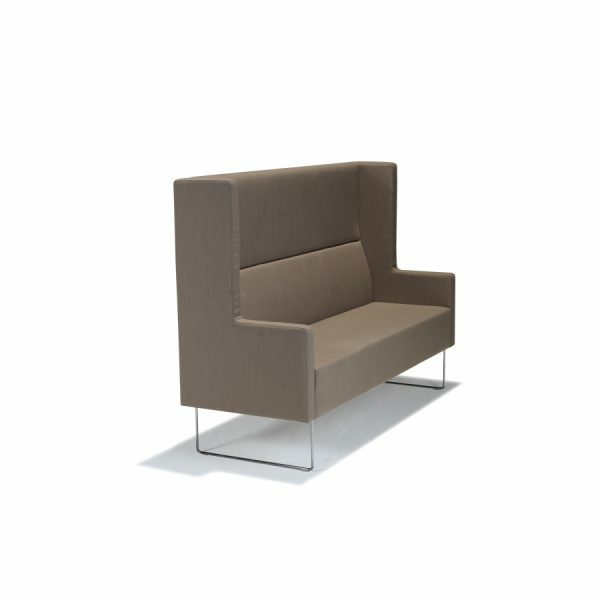 Standard sections come in several shapes and desired upholstery. 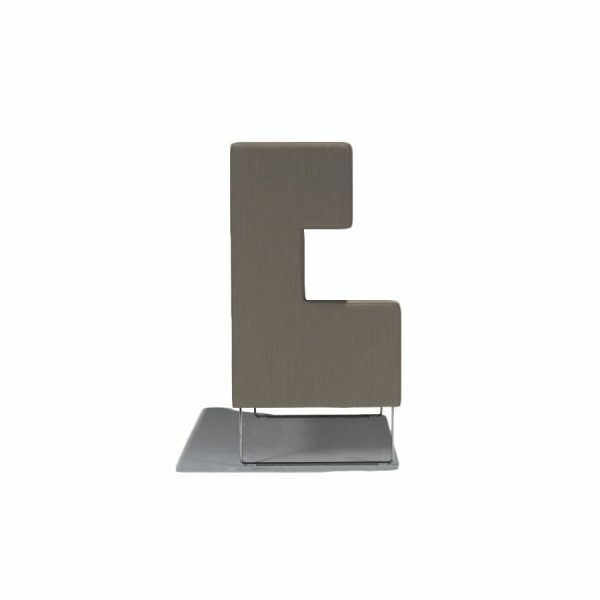 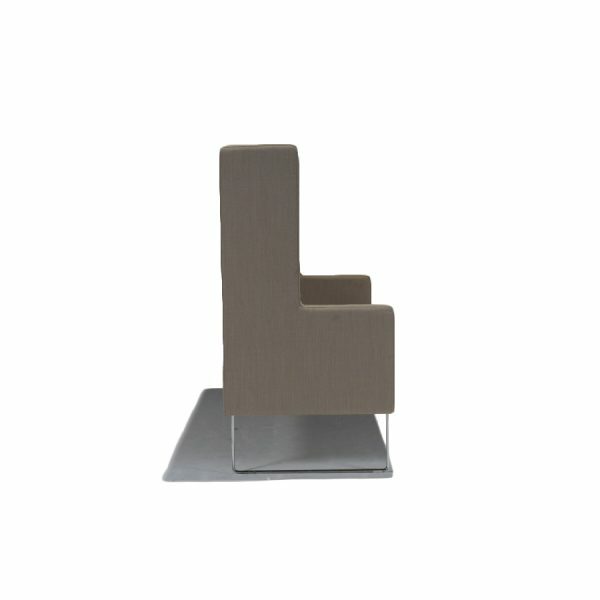 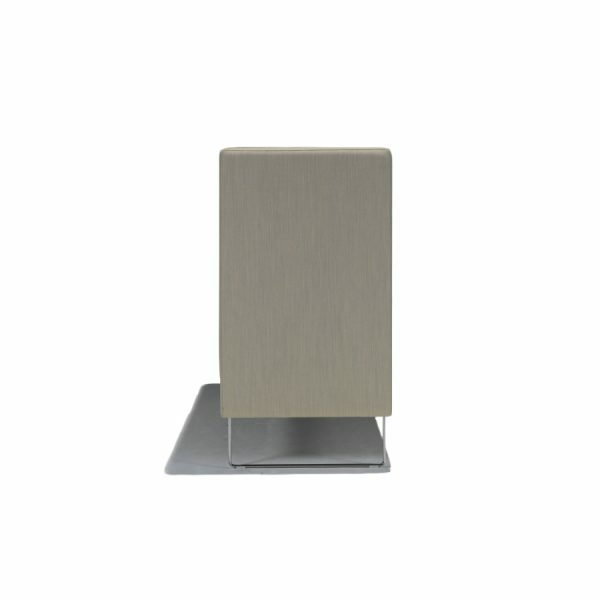 The series comes with extra high sides with the possibility of full-, C- or L-shaped side elements or end plates. 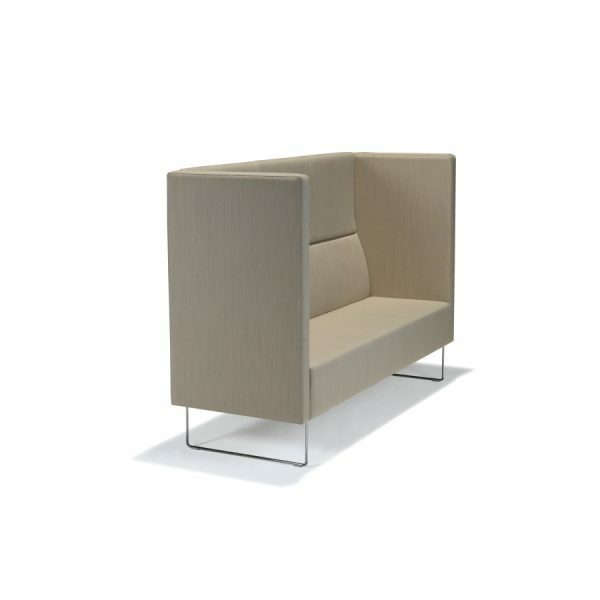 For easier care, we have developed Pivot Gap with space between seat and back.